Plan your Memorial Day or Labor Day weekend 2019, cottages available! 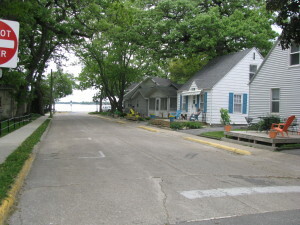 The cottages are downtown in beautiful Clear Lake, Iowa, across the street from the city swimming beach. There is a boat launch and public docks nearby. 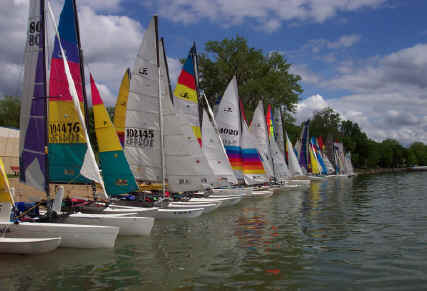 Water activities include, swimming, fishing, skiing, and sailing. Clear Lake offers 2 golf courses, 2 disc golf courses, lighted tennis courts, splash pad, swimming pool, sailing school, hiking and biking trails, Central Gardens, Art Center, parks, antique stores, specialty shops, unique restaurants and lounges and the Surf Ballroom. The natural spring fed lake is 3,684 acres and we have been voted “Best Iowa Lake Town”. 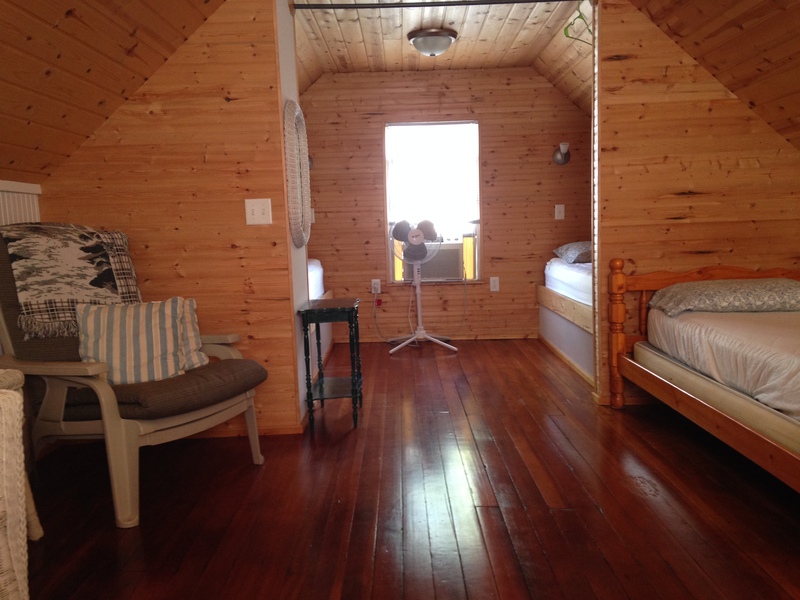 There are 7 cottages that vary in size and accommodate up to 6 people. 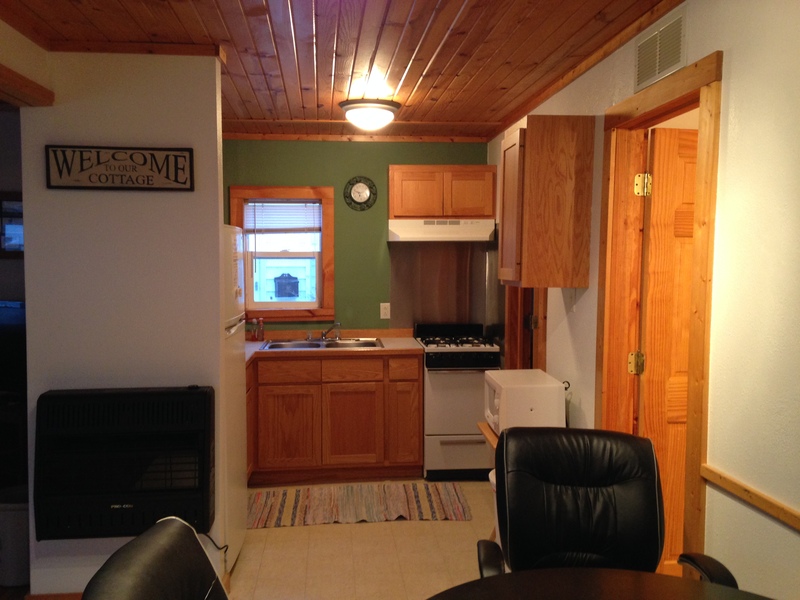 The cottages have internet, TV’s, private bathrooms, kitchens with all the basic necessities. 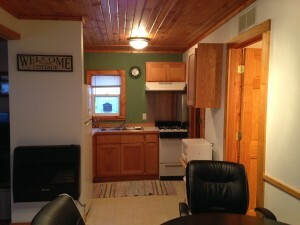 Rates range from $115 – $200 per night and $650 – $1200 a week. No pets are allowed. Check out the “Cottage Info” tab above for pictures, diagrams and information on specific cottages. Then look at our “Availability” page to see when you want to reserve your cottage. Call, text or email us year around to ask any questions or to make a reservation. These are “house keeping” cottages, you bring your own linens (sheets, pillow cases, towels).